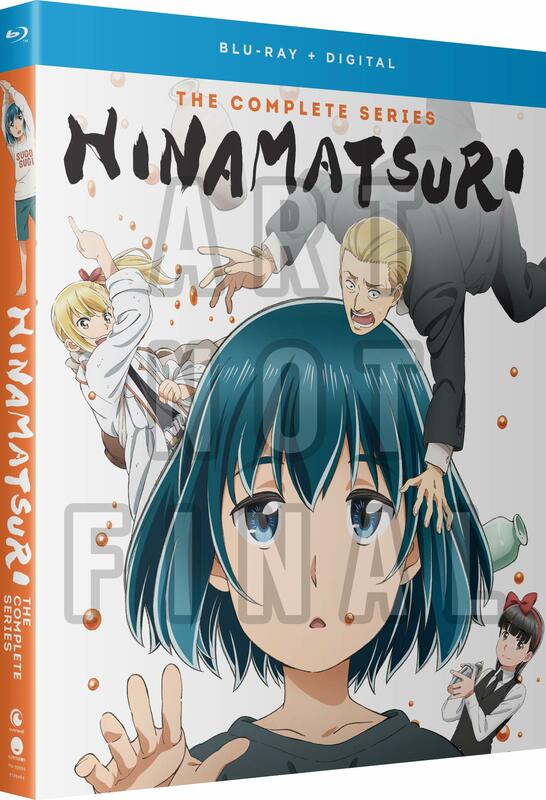 HINAMATSURI: Complete Collection (Blu-ray) due out on 6/4/19. So possible slip cover here? Can't tell with Funi anymore sadly. I do like the art. Funimation is not lazily using an ubiquitous promotional art piece. Hell is going to freeze. Not the best looking of cover arts, but it does the job. I'm a little impressed that they didn't just go with the main key art, but I guess when it's an actual piece of character art instead of just reflections of faces in bubbles, it's not so surprising that they stray from the norm this time. 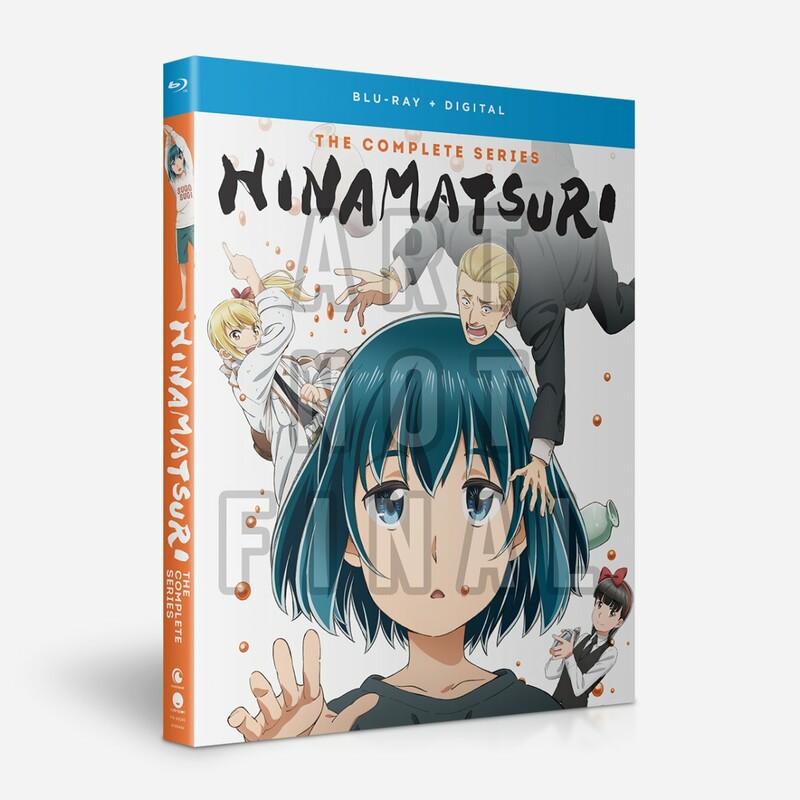 I hate that we can't even be sure this will come with a slipcover anymore, or may come with a slipcover for some and not for others.